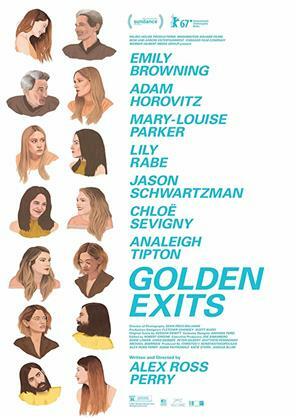 Emily Browning, Adam Horovitz, Mary-Louise Parker et al. 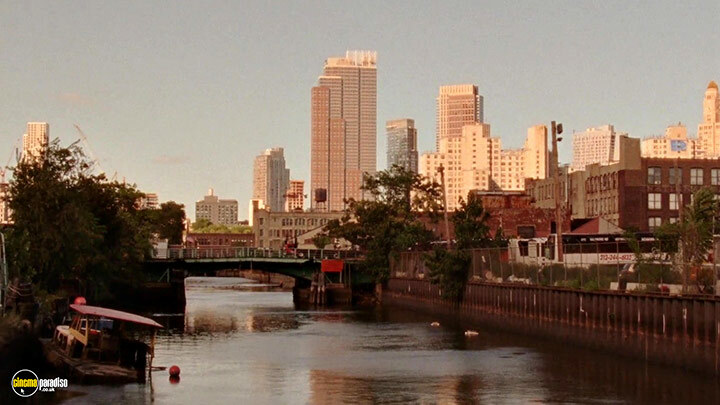 Nick (Adam Horovitz) has settled into a safe existence in a small pocket of Brooklyn, where he currently toils on an archival project for his father-in-law. 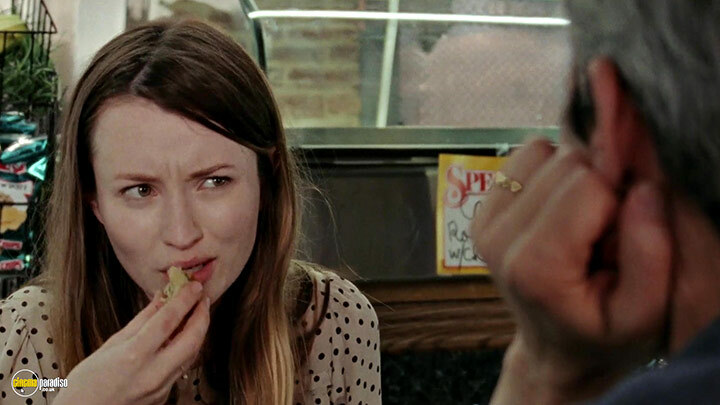 Soon, 20-something Naomi (Emily Browning) arrives from Australia to assist Nick for the semester. 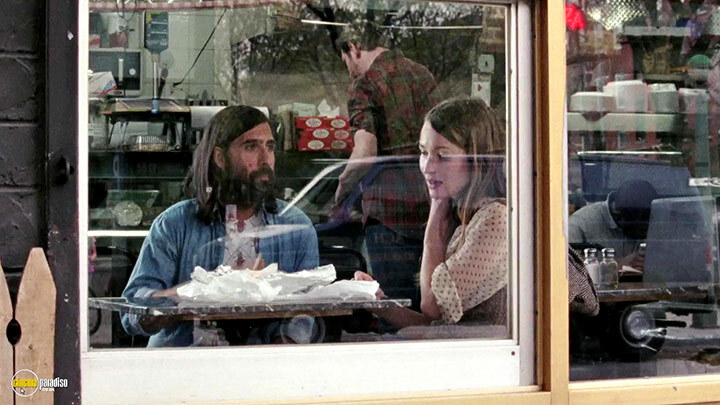 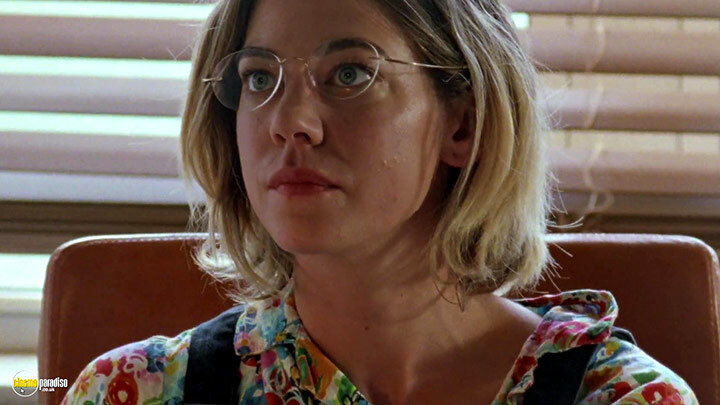 She has no acquaintances in the city beyond a loose family connection to Buddy (Jason Schwartzman), a music producer who lives in the same neighborhood. 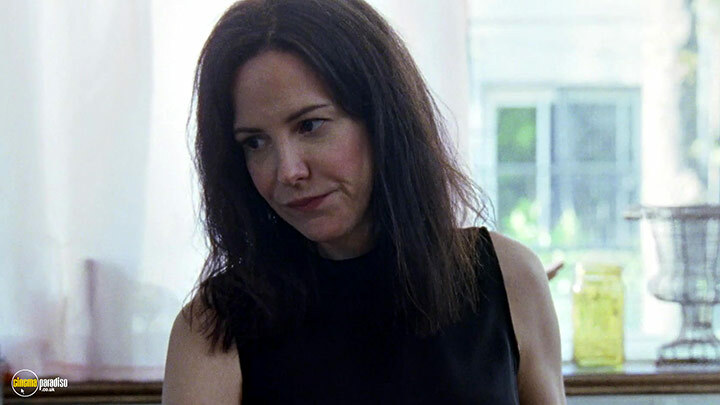 For the few months she spends around Nick, Buddy, and their families, Naomi's presence upsets the precarious balance holding these two households. 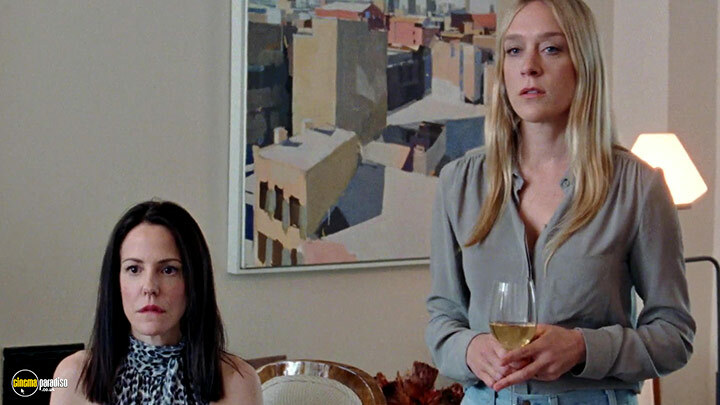 Also starring Mary-Louise Parker, Lily Rabe, Chloe Sevigny, and Analeigh Tipton.